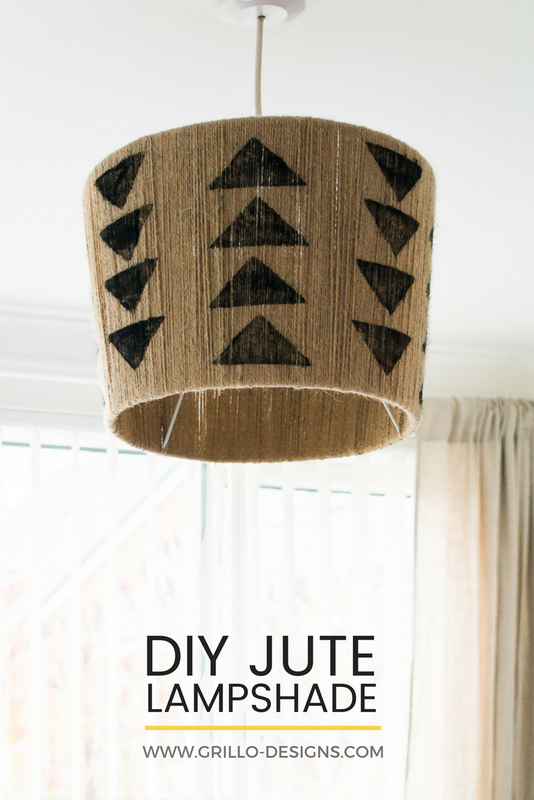 My feature this week is the talented Medina from Grillo Designs with this awesome DIY Jute Lampshade! I love how she stamped it too, so cool! 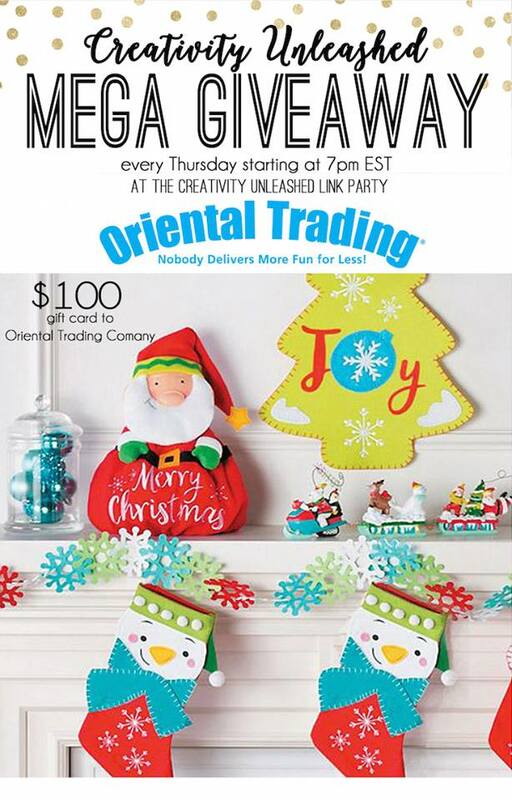 This is our last week of the amazing $100 giveaway from Oriental Trading! 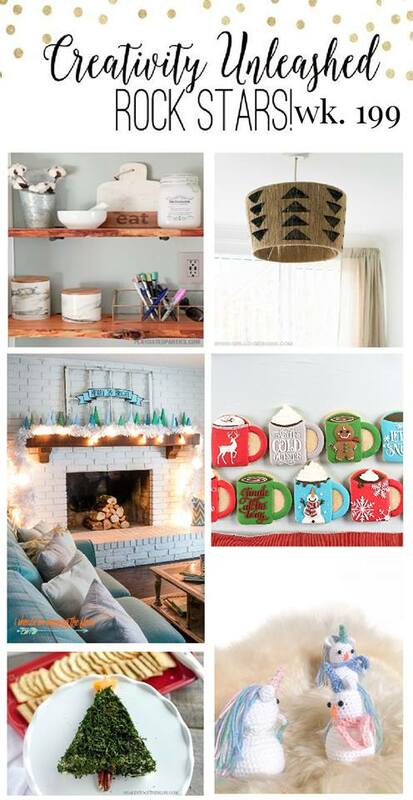 Check out all the amazing holiday crafts and decor! 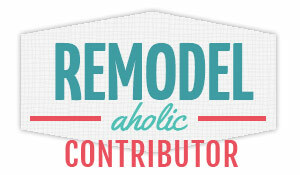 Be sure to stop by their blogs and check them out! 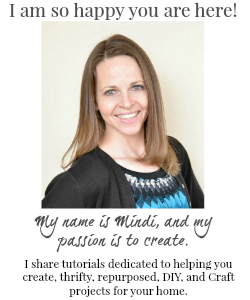 Thank you Mindi for co-hosting Its Time To Party. Have a great week. 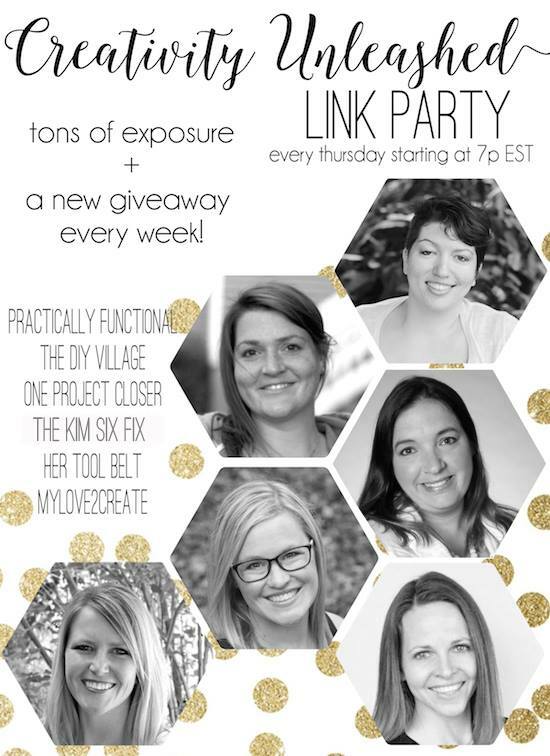 Thank you so much for joining Joy, I am so happy to have you here! Hugs! !